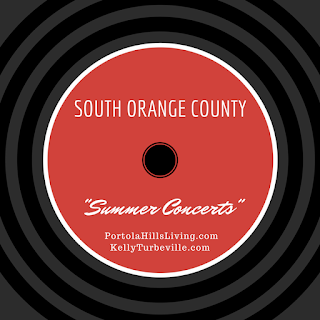 PORTOLA HILLS LIVING by Kelly Turbeville: Summer Concerts in South Orange County... Get out and Enjoy.. They're FREE!! 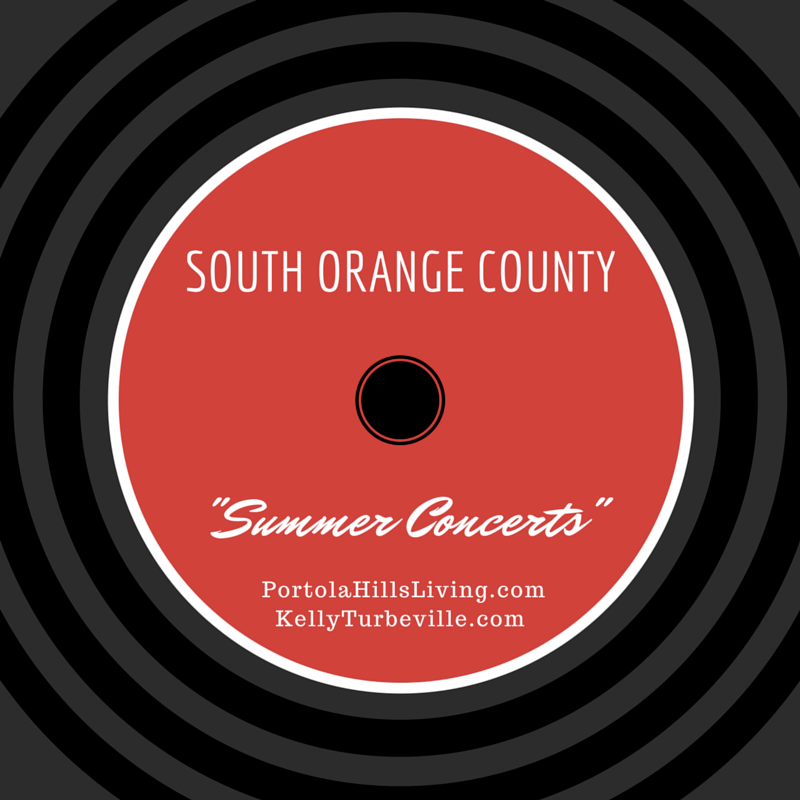 Summer Concerts in South Orange County... Get out and Enjoy.. They're FREE!! One of my favorite things to do in the summer time is to pack a picnic, grab a blanket, grab a friend and head out to one of the many Summer Concerts nearby and enjoy a variety of music.. Nothing fancy, just my favorite foods and friends and good music!! Kudos to the cities for putting together some great events. So when the kids are sitting there saying "Mom we are bored" this is a great, low cost way to enjoy a summer evening with family and friends. Or may a schedule that babysitter and get out and enjoy a night out without the kids!! Thinking about or selling your South Orange County Home, contact Kelly!